What if you’re not young and healthy? I have heart, lung, & mobility issues. Most prepping info assumes one is young & healthy. I’ve had a heart attack (at age 49), asthma & both lungs filled with blood clots, lung collapse, low efficiency lungs, on oxygen & many meds. I’ve fought this de-conditioning my whole life (am 57), but can no longer even manage house work. So, hiking out isn’t feasible. What do you recommend for people in this situation? 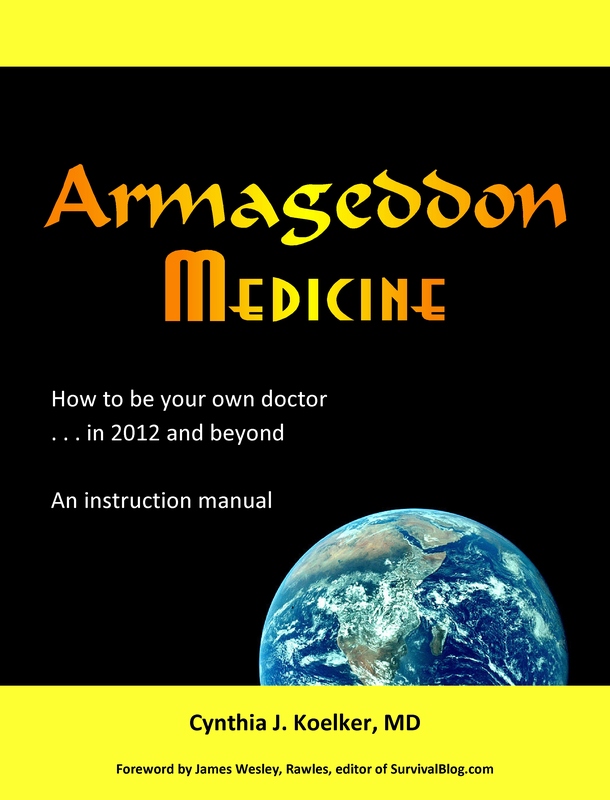 Week 5 – Question of the Week: How should asthmatics prepare to survive an Armageddon event?